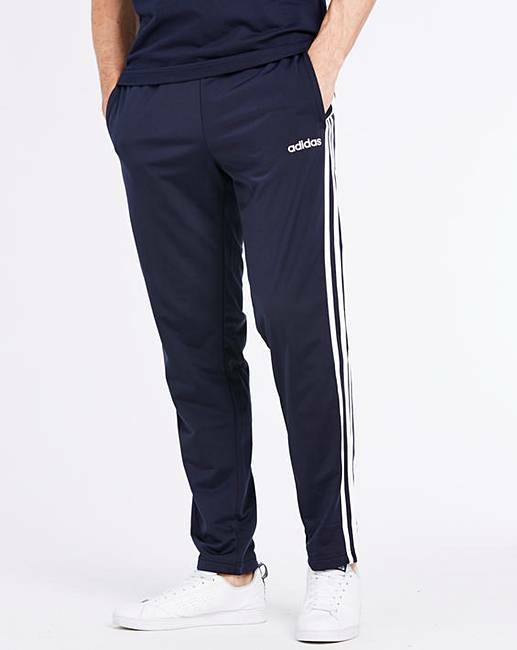 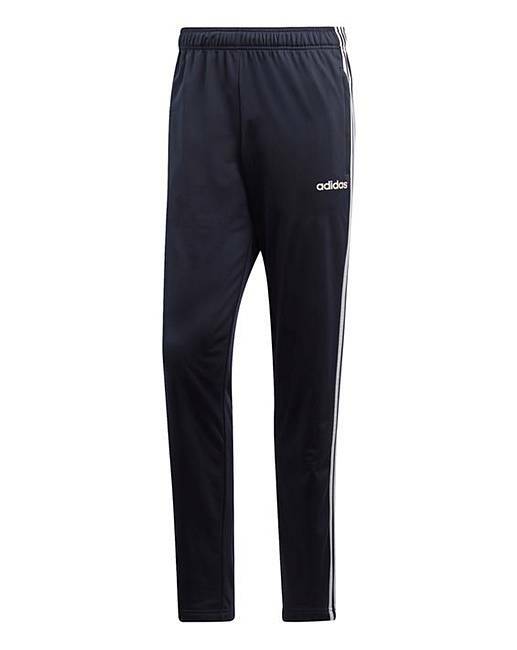 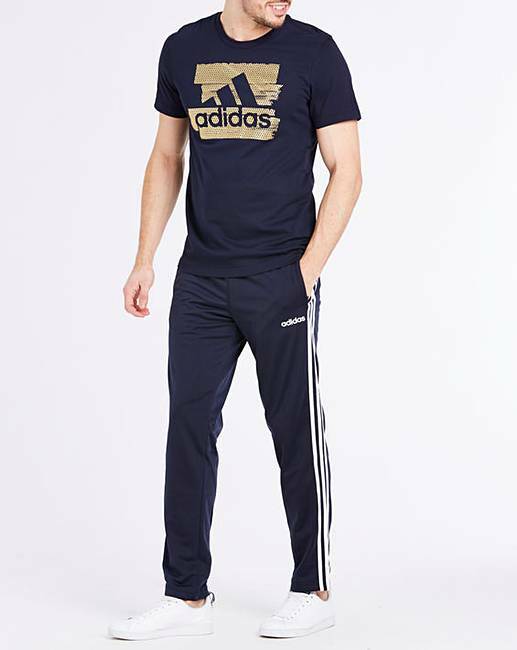 Pull on sport-inspired style when you emerge from the gym in these adidas 3 stripe tricot pants. 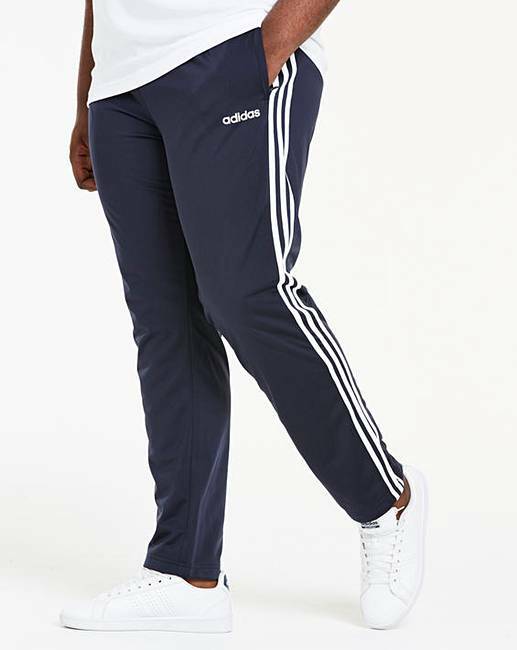 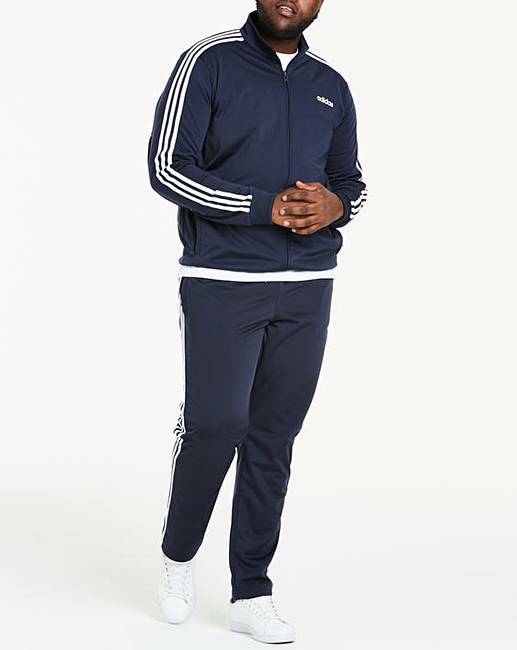 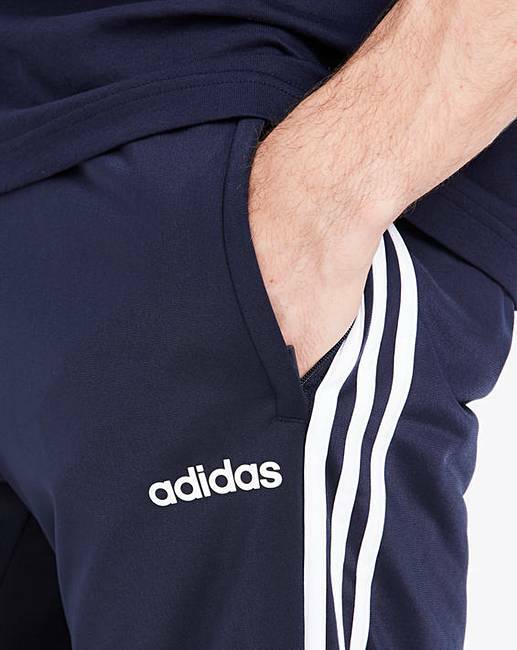 These comfortable pants feature the iconic 3-Stripes down the legs for an authentic look. 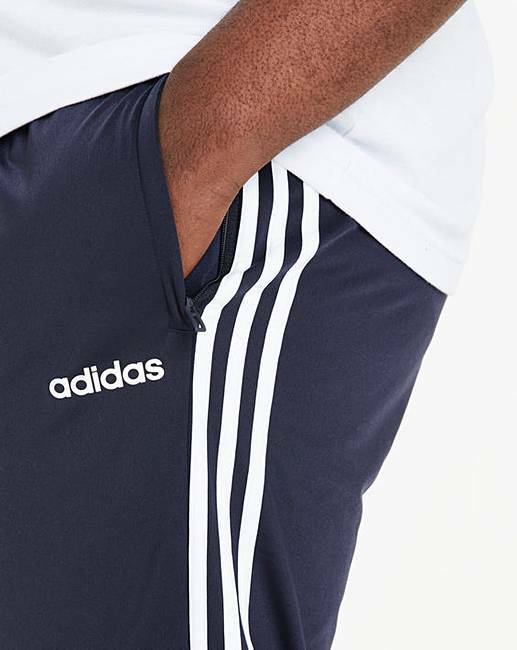 The recycled polyester tricot build flashes the signature sheen.